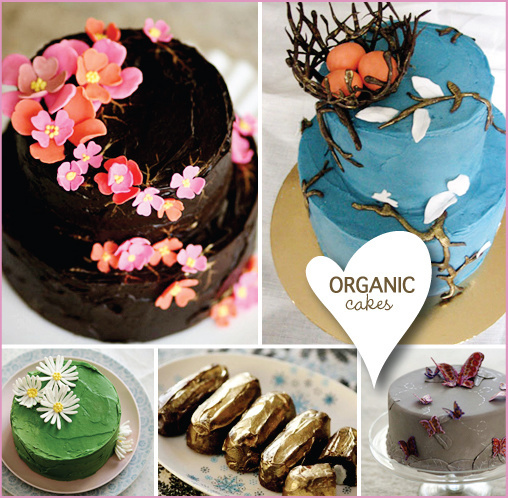 Sarah Magid is a baker based in Brooklyn, we love her free spirited organic cakes. Perfect for that Bride who adores style and has an appreciation for all things organic. Her background in painting, sculpture and history influence all her designs. She has 10 years experience designing shoes and jewelry for top fashion companies such as J. Crew and Coach. Her tasty organic treats are currently available at Jan & Aya in Greenpoint, Brooklyn.